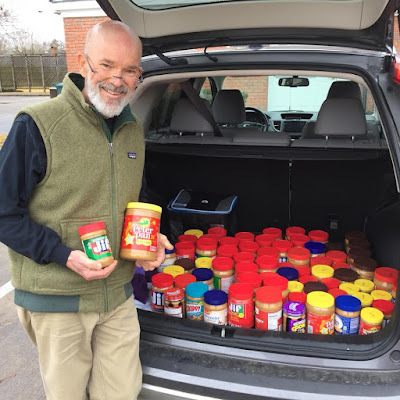 St. Alban's Episcopal Church: Lots of Love! St. Alban’s “Spread the Love” peanut butter drive was a big success this year. A trunk full of love (160 pounds, to be exact) was delivered to the Food Bank!